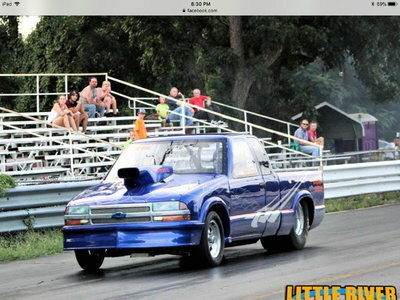 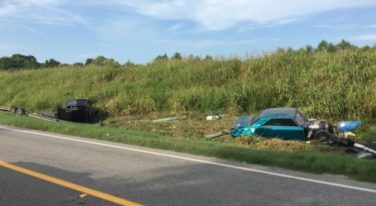 JJ Daboss escapes brush with death while towing race cars. 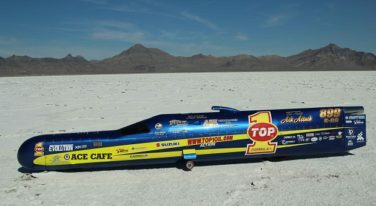 Mike Akatiff and Rocky Robinson took the TOP 1 ACK ATTACK to the heights of the Bolivian Andes, rolling onto the Salar De Uyuni salt flats with the intention to exceed 400 mph and shatter the team’s own LSR mark. 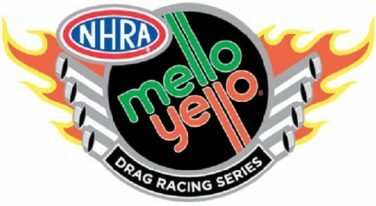 The Coca-Cola Company’s Mello Yello brand will continue its relationship with the NHRA as sponsor of the association’s premier series. 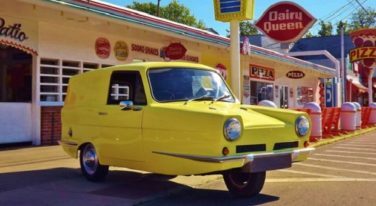 Reliants are rarely found in the USA, so this little Regal is sure to be one-of-a-kind almost anywhere on this side of the pond! 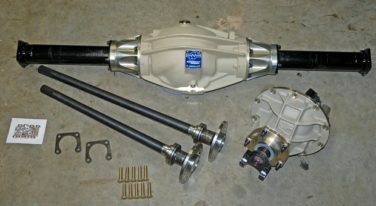 In our last issue, we initiated our look at Mark Williams Modular 9-inch “hot rod housings.” This issue, we’ll take a closer look at the bells along with the axle tubes. 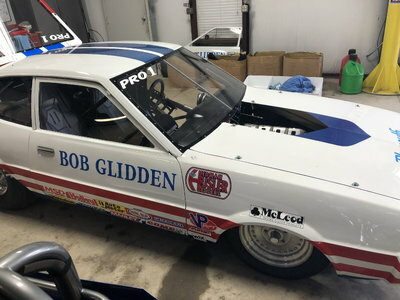 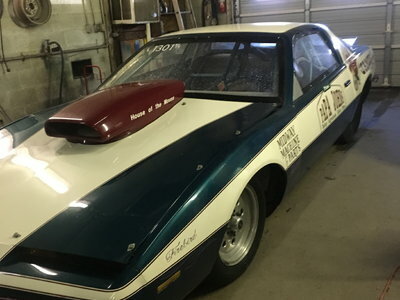 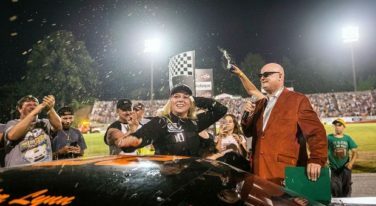 In the latest edition of our new and improved Behind The Wheel podcast, our readers will have a chance to learn the story of a 18-year-old stock car driver who gave the weekend warriors of the Street Stock Division, at Bowman Gray Stadium, a run for their money this season. 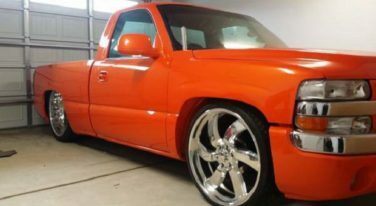 This slick, solid truck features great parts and a bold appearance that hints at its capabilities! 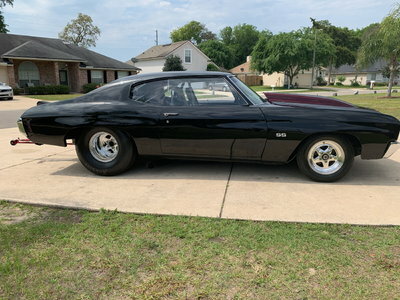 Scott Garven and his dad are rebuilding a ’67 Chevy Camaro, and outlining the steps for the rebuild. 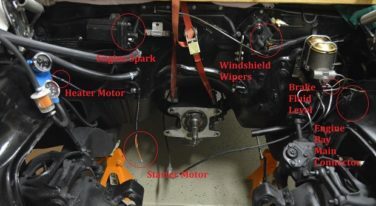 Part 3 looks at the wiring in the engine bay. 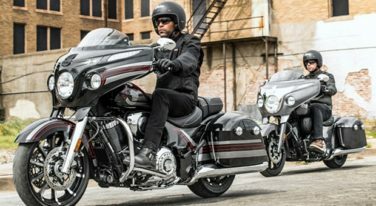 The Chieftain has been in production since 2014. 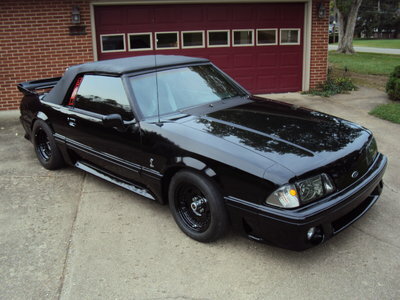 The 2018 model is even more distinctive than previous editions. 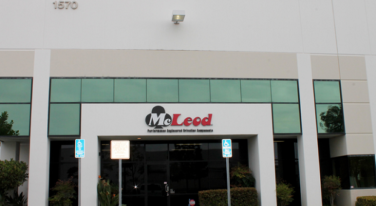 On September 1 of this year, McLeod Racing will relocate its operations.